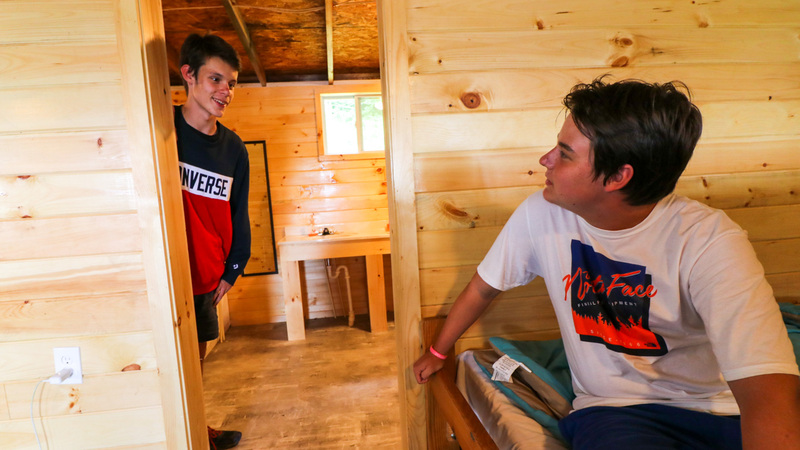 Rest assured, the friends, connections and bonds that are made at summer camp will create ever lasting memories. 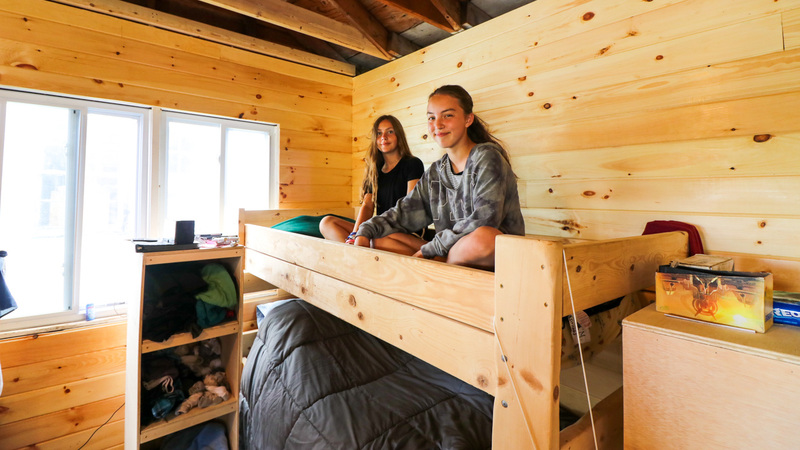 From hanging out at rest hour & taking turns cleaning the bunk, to having a blast at evening activity & sharing stories with your bestie at night, bunk life is something that every kid should experience. Most of our large cabins hold two bunks. 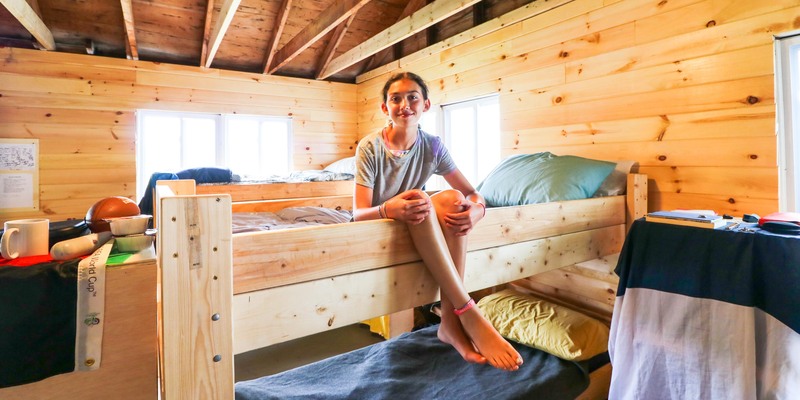 Each bunk is comprised of 6 to 12 campers with 2 to 4 counselors, depending on the age of the campers. Each cabin has electric outlets, large banks of storage space, and indoor plumbing with a bathroom containing at least 3 toilet stalls, 3 single showers, and 4 sinks. Campers are supervised by supportive, well-thought counselors who are totally there for them.